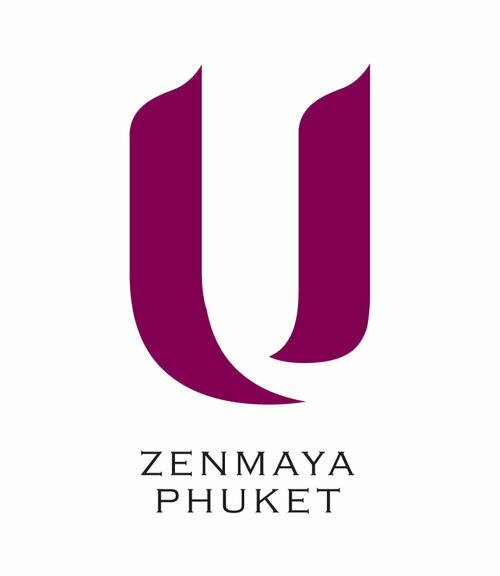 U Zenmaya Phuket welcomes you in Kalim Beach near Patong in Phuket. Our charming hotel offers 50 rooms & suites to suit every taste. 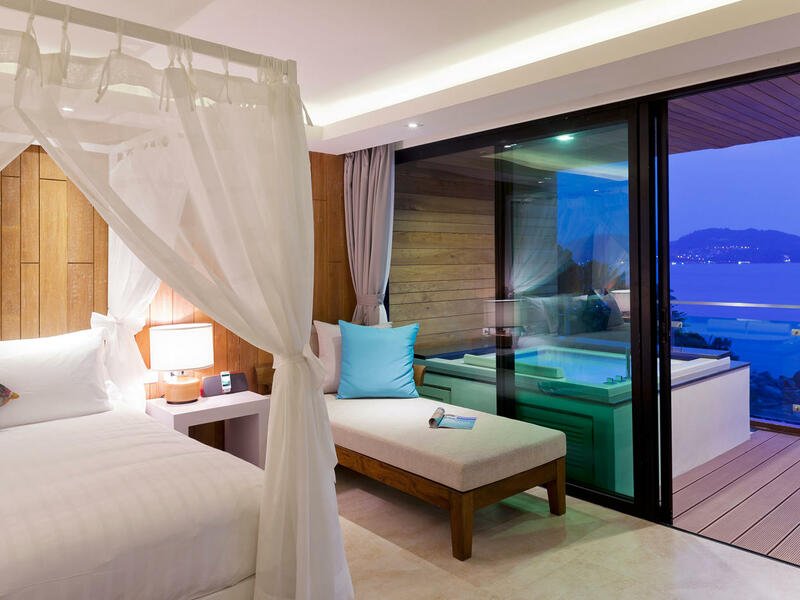 Discover where to stay in Phuket Thailand for your holiday travel. 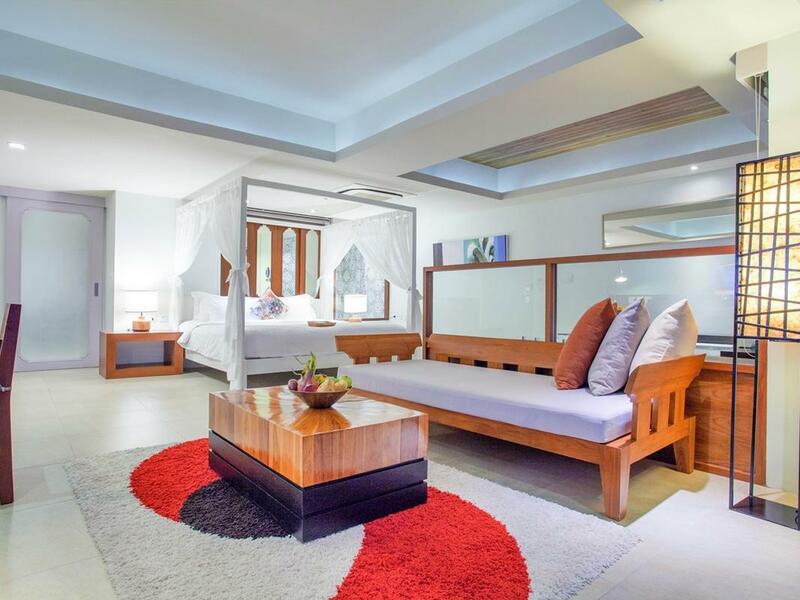 Designed and decorated in a modern contemporary style with bright natural lighting and have a cozy window daybed. 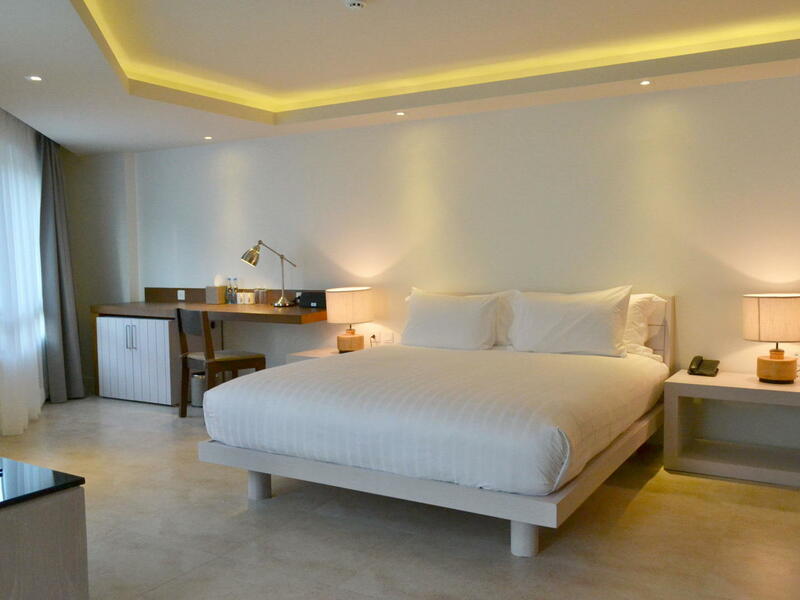 U Zenmaya Phuket’s Deluxe Seaview with Jacuzzi hotel rooms are a spacious 48 sq.m. and feature a large in-room Jacuzzi, living space and a private ocean-facing balcony. 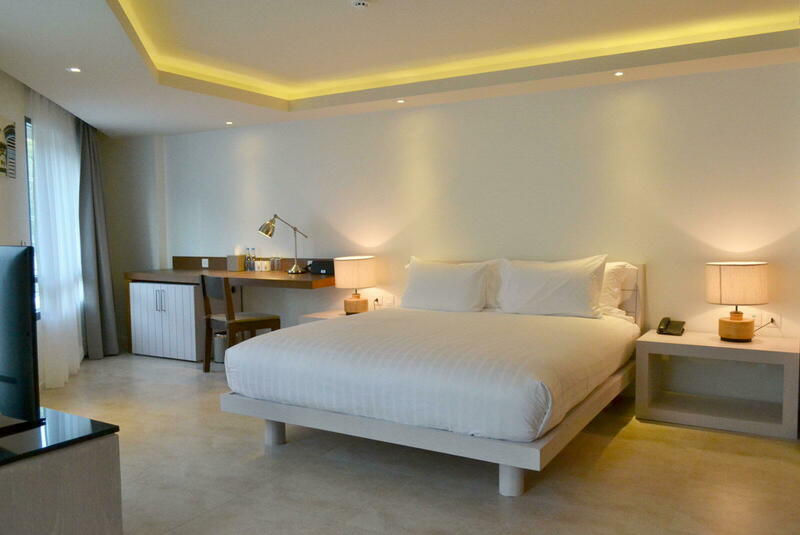 U Zenmaya Phuket’s Premium Deluxe Seaview with Jacuzzi rooms are a comfortable 35 sq.m. and feature a large personal Jacuzzi on a private ocean-facing balcony. 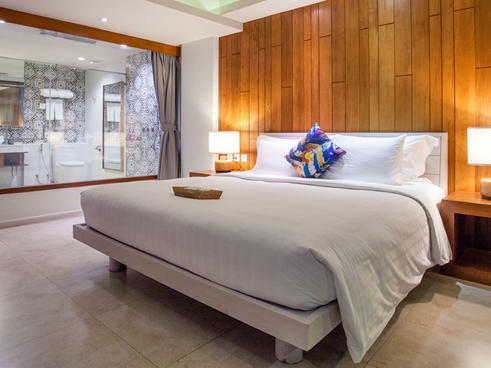 Each room has an in-room Jacuzzi to relax in, a spacious bathroom with all the luxury amenities you need and a private balcony that opens out to an infinity swimming pool. 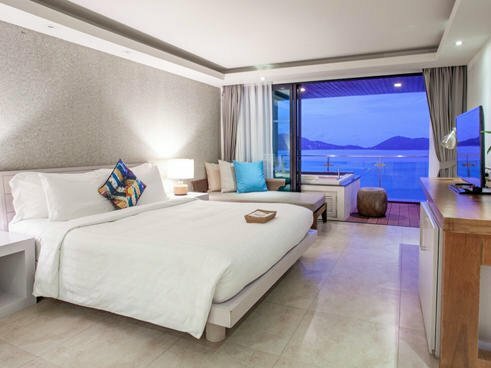 The panoramic view of the Andaman Sea is the perfect backdrop for an evening in the double Jacuzzi located on the suites large outdoor balcony. 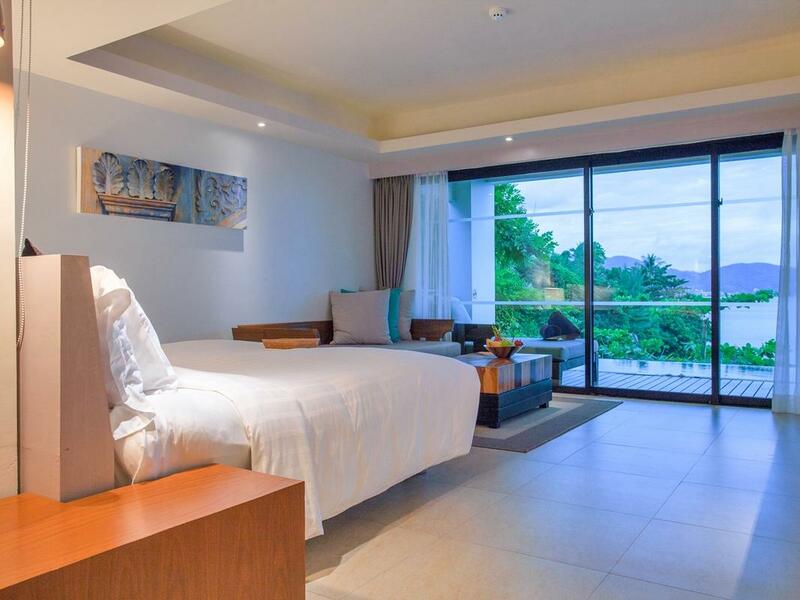 Our Suite Seaview Pool Access with Jacuzzi rooms offer a large open living space and an oversized outdoor terrace with daybeds, infinity pool access and in-room Jacuzzi to relax in as you enjoy the stunning views of the ocean.